Custom Printed Food Packaging Bags is one of main product in Richest Pack Ltd. Empty 60g Printed Food Packaging Bags have ziplock and can be stand up. so that they can stand up by themselves and have high capacity. The Nuts Custom Printed Food Packaging Bags are good for food storing. Stand Up Zipper Pouch have moisture proof, retain freshness, shading effect. Green Tea Bags are customized packaging bag can be made with the size you need and printed your logo. Our material is food grade and environmentally friendly. 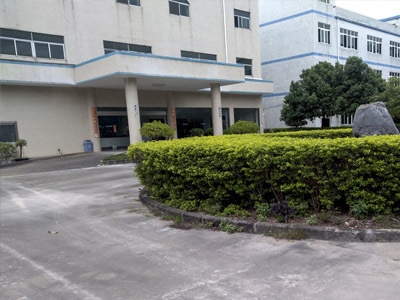 Beautiful appearance and good storage capacity are very popular with customers. 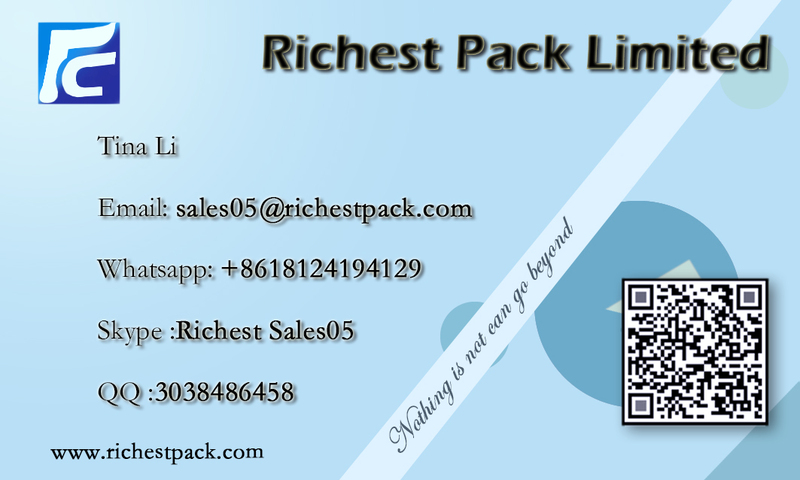 Richest Pack Limited is located in Shenzhen, China. 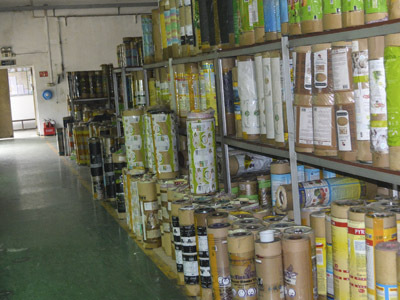 Which a professional enterprise engaged in the manufacture and sale of plastic products. 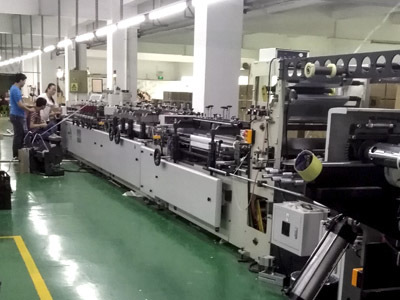 Our main products include stand up pouches, flat bottom bags, side gusset bags, 3 side seal bags, Kraft paper bags, Popsicle packaging bags, Fishing lure packaging, plastic film roll, plastic snap button fastener, plastic wristband lock, etc. 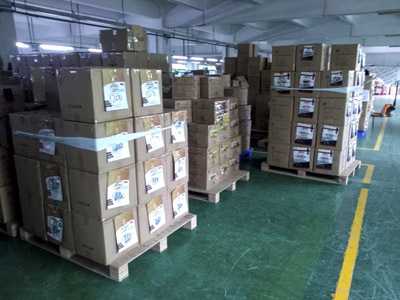 The specialist supplier Richest Pack sells a range of products to meet ever-changing market demands, customized orders are welcome. 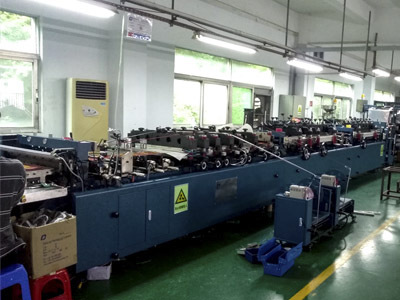 We are increasingly expanding our international market share based on quality products, excellent service, reasonable price and timely delivery. We are looking forward to cooperate with more clients worldwide for common development and mutual benefits.